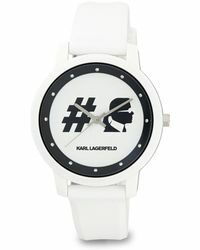 Founded in 1974, the namesake label from German-born designer Karl Lagerfeld is just one of the many creative pursuits that has made this fashion leader into the style icon he is today. 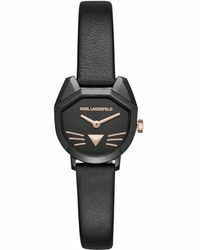 Reflecting Lagerfeld's personal style, collections from this premium brand are clean, refined and timeless in design while featuring contemporary, statement-making twists. 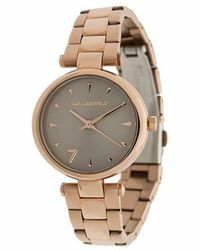 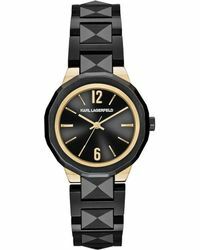 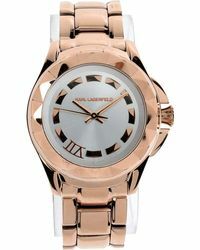 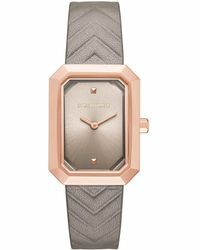 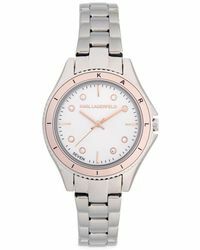 Chunky, masculine and undeniably chic, Karl Lagerfeld watches would look great paired with a crisp white shirt, ultra-skinny trousers and killer heels.